The root kombu soup stock dissolves kombu in special technique entirely for three days, and taste, body of the kombu appear. 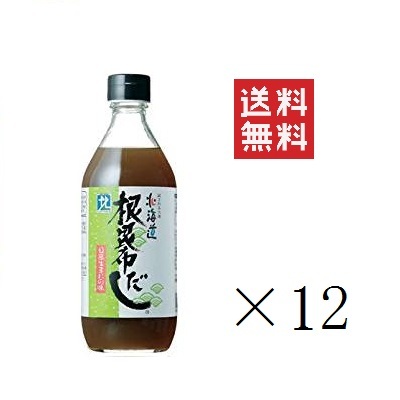 In addition, as well as taste, the important nourishment ingredient which is apt to be short is included in the modern people such as the lasting calcium, vitamins, mineral, amino acid of the kombu. The kombu chooses the kombu which kept on choosing you from the production center eminent Hokkaido from Hidaka.